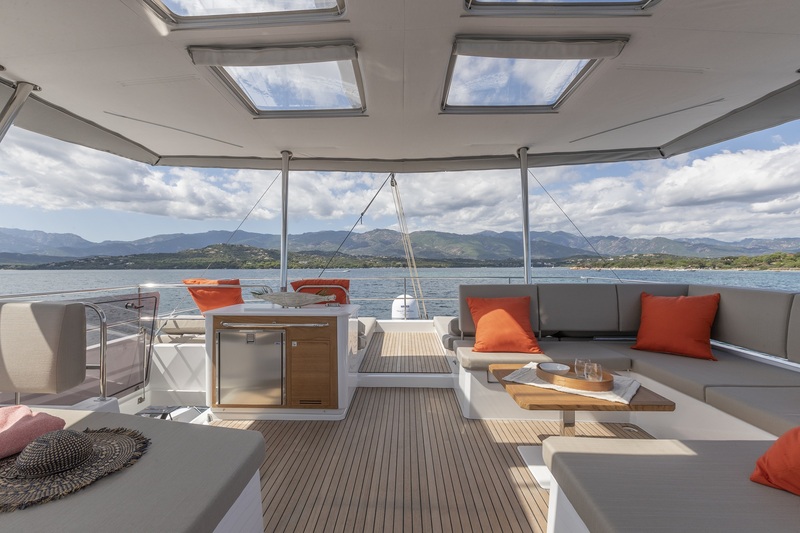 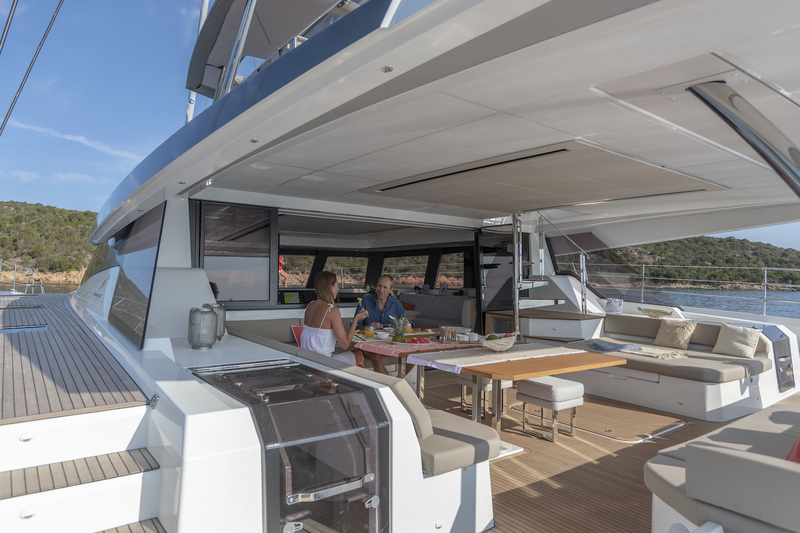 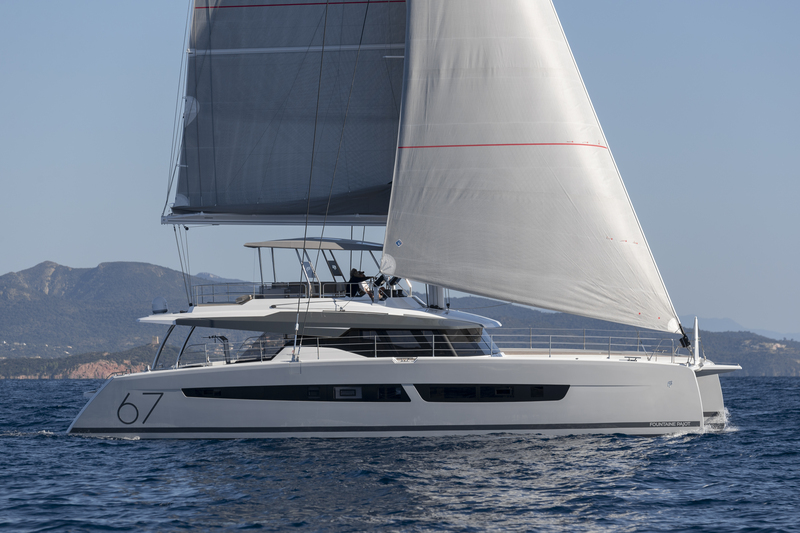 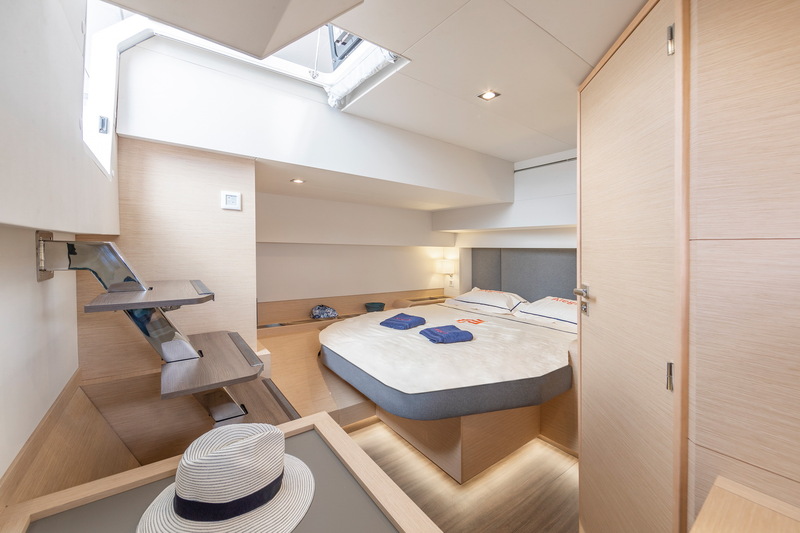 SERENISSIMA represents a beautiful Fountaine Pajot luxury sailing catamaran, measuring 20.46m (67' 2") and built-in 2019. 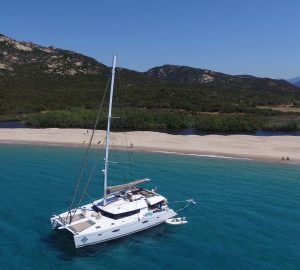 This outstanding yacht offers crewed charter vacations in Greece, Eastern Mediterranean, hosting up to 10 guests overnight in a five-cabin layout. 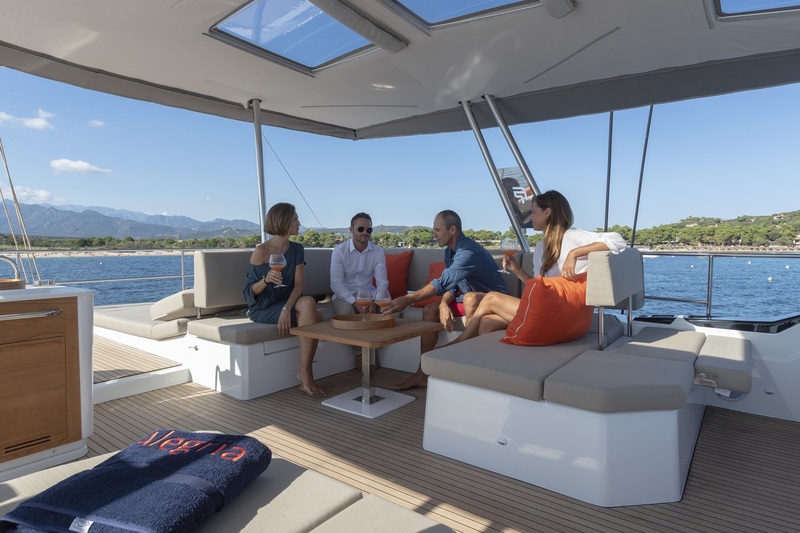 Three members of the crew are there to ensure ‘smooth sailing’ and a truly relaxing charter experience.